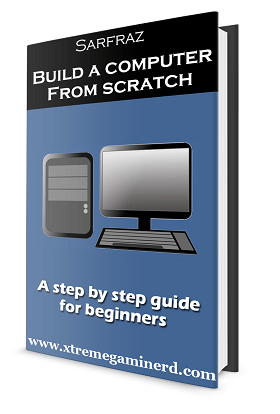 Graphics card is definitely the most important component when you want to play the games on high or ultra settings. With a powerful CPU only you cannot expect to play at 60fps maxed out but if you are willing to pay $100-$200 for a decent graphics cards like listed below, then you are most likely to end up at least 2 years playing on at least high settings. Some graphics cards for under $200 can max out almost any game at 1080p and this is also the sweet spot for many gamers. These graphics cards are mid-ranged cards which are meant for 1080p 60fps or at least 40+ fps when you bump the settings to ultra. 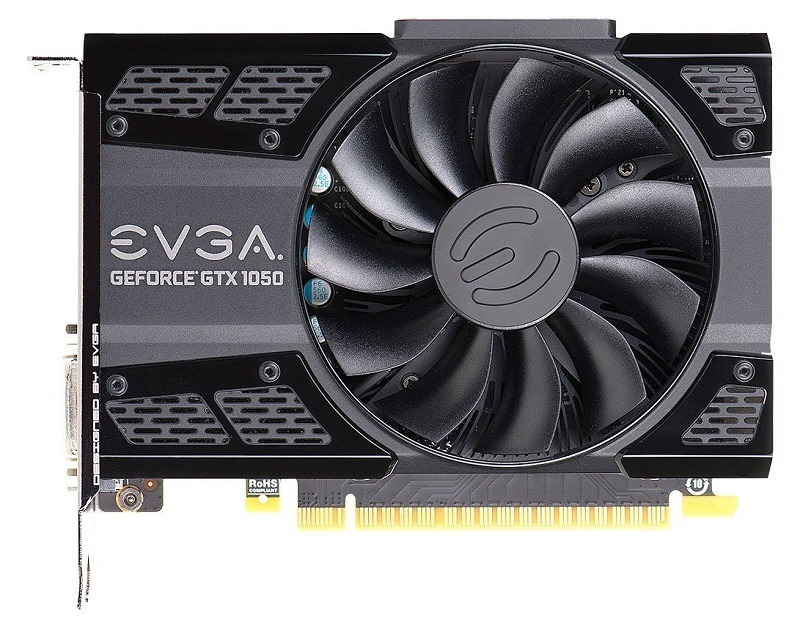 For a build that comes under $500 or $600, these graphics cards are the best choice and are best matched with Intel Core i5 processors or AMD Ryzen processors. 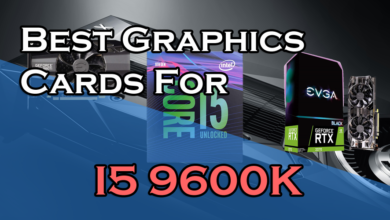 Many of these graphics cards are newly released and are fully DirectX 12 compatible so you won’t be regretting your choice if you buy any one of the listed below. When you want to play the games at 1080p ultra settings, you can not compromise with the VRAM. It’s a fact that all the latest games like GTA V, the Witcher 3, Rise of the tomb raider etc. use more VRAM than simple games like CSGO or Overwatch. It makes more sense to go with a 4gb card if you don’t want to compromise with the graphics quality. The GTX 1050 ti is the successor of GTX 1050 and is 20% faster. 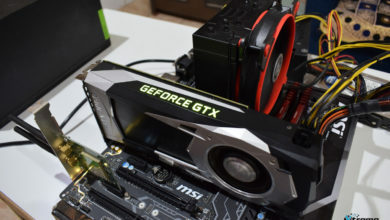 This card is based on the Pascal architecture on which the GTX 1000 series cards are based which is very much power efficient and this card similar to the GTX 1050 doesn’t require a 6 pin or 8 pin power connector. It’s a very good card for the price you pay as it’s an intermediate between GTX 1050 and Rx 470. Although Rx 470 is much faster I feel that Nvidia has filled in the gap between the $110 and $170 price range by introducing a $130 card. The EVGA SC edition is completely identical to the EVGA GTX 1050 and can be fit into any case. 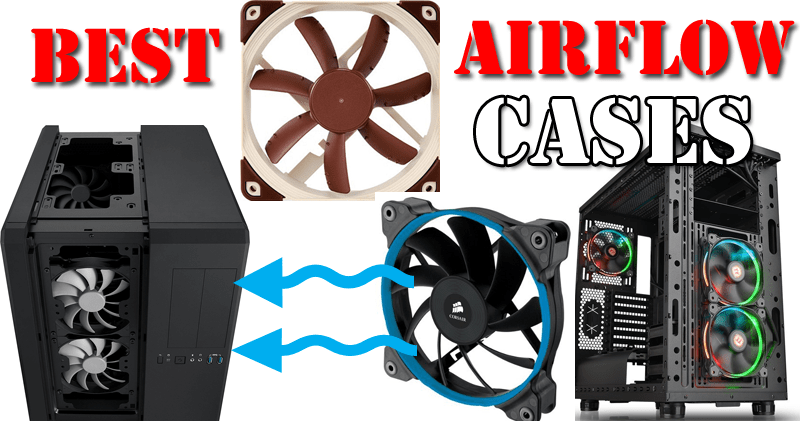 So for compact gaming PC’s these two are very good choices and will be best for budget gaming builds with a small mini-ITX case. As this is factory overclocked, you will get a small boost in performance as compared to the other brands like Zotac. Since its release, the RX 570 4GB is still competing with the best budget graphics cards out there in the market. 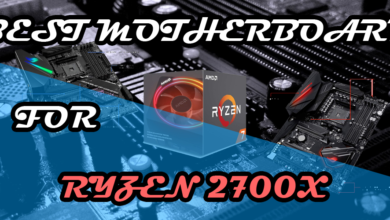 Though it was very expensive in 2018 but now in 2019 it’s again at its initial launch price and is a killer of games at 1080p on high settings. 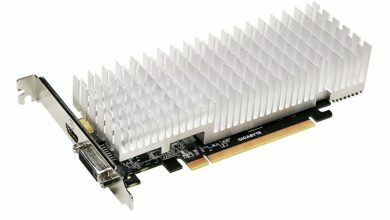 The card has 4GB of VRAM which is capable of playing any game with most of the settings from high to ultra without compromising in areas like Anti-aliasing, textures or shadows. These particular settings use a lot of GPU memory and decrease the fps but not anymore with this card. 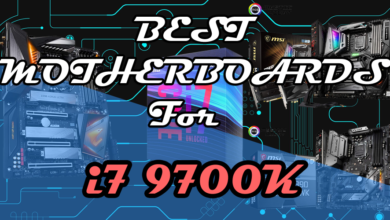 If you want to get 60fps in most of the titles without compromising with the graphics quality, then this one is a great card for a build that costs around $600-$700. The card also has an 8GB variant but that other 4GB is really not that much needed as it is a not a high-end card like an RTX 2080 and will be enough for 1080p Gaming. It is a successful competitor of the GTX 1060 3GB edition which is following this card in the list but has 1GB more RAM. Both of them are great for their own performances but if you get this one cheaper then buy this one instead of the GTX 1060 3GB. GTX 1060 is without a doubt, the most popular card in every budget: Be it the entry-level cards or high-end cards. It’s because it fulfils the basic purpose of gaming at a resolution of 1080p on ultra settings. 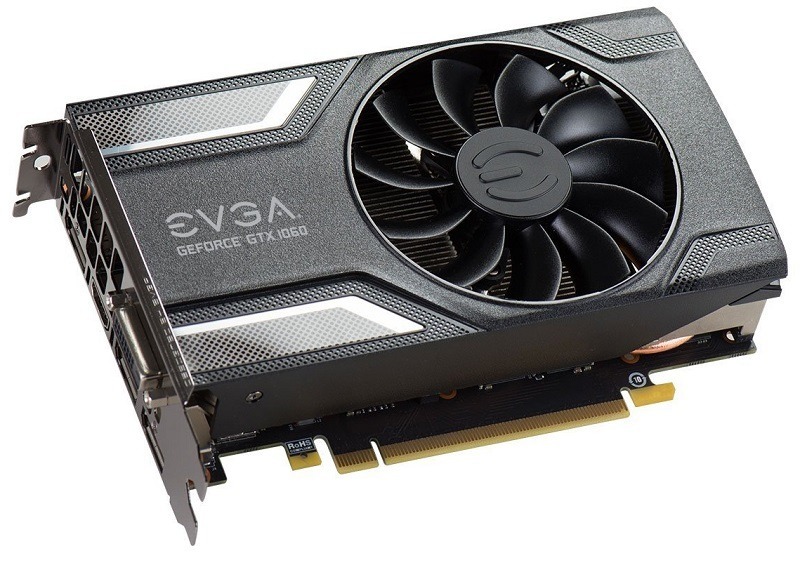 Most of the GTX 1060 cards with 6GB VRAM cost above $200, therefore I have listed the 3GB variant which is a perfect competitor of RX 570 4GB under 200 dollars. 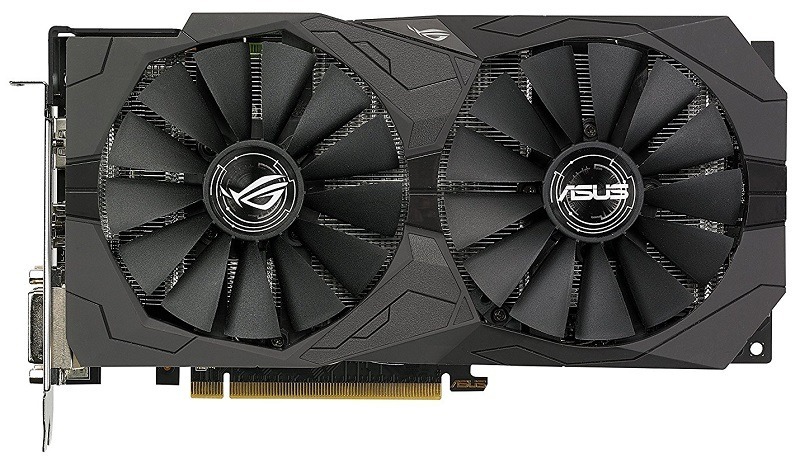 This is a perfect GPU for any budget Gaming build that costs $600-$700 and will provide more than 60fps in almost every game. And if you play eSports Games like CSGO, then you can expect more than 200 fps with a decent processor like i3 8100. Other eSports games like Rocket League and Overwatch can easily be played with over 100fps with it. 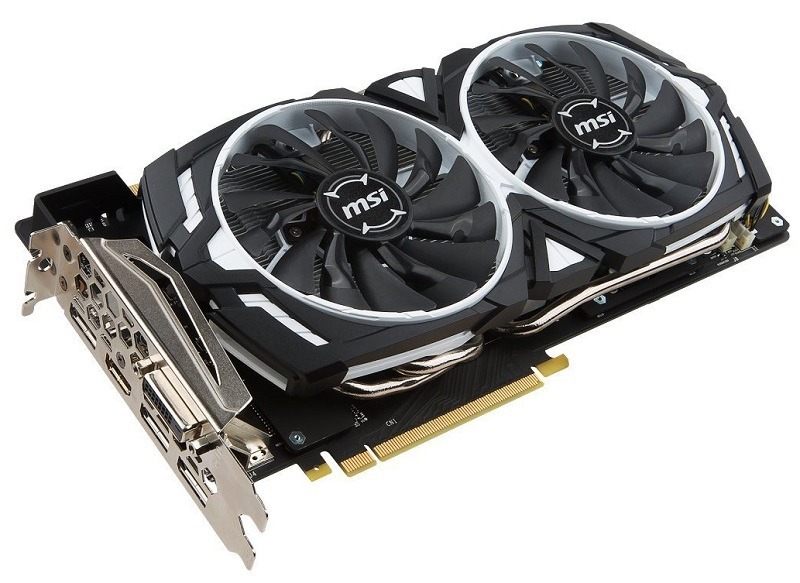 According to many surveys done by Steam itself, this card is the most popular amongst gamer and for 3 years it has been the champion of 1080p Gaming. 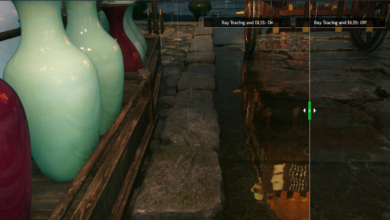 In case you need more GPU memory for maxing out the textures or other graphical settings like Anti-Aliasing or Foliage, then you can get the 6GB Variant which I have used for 2 years in my person build before upgrading to 1080 Ti.